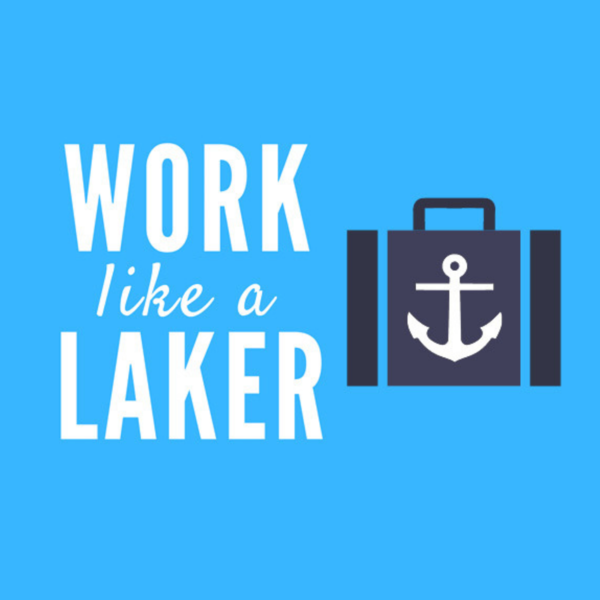 Work Like a Laker podcast is a show hosted by career advisors at Grand Valley State University. It's our attempt to give the daily advising sessions and presentation we do a home online. 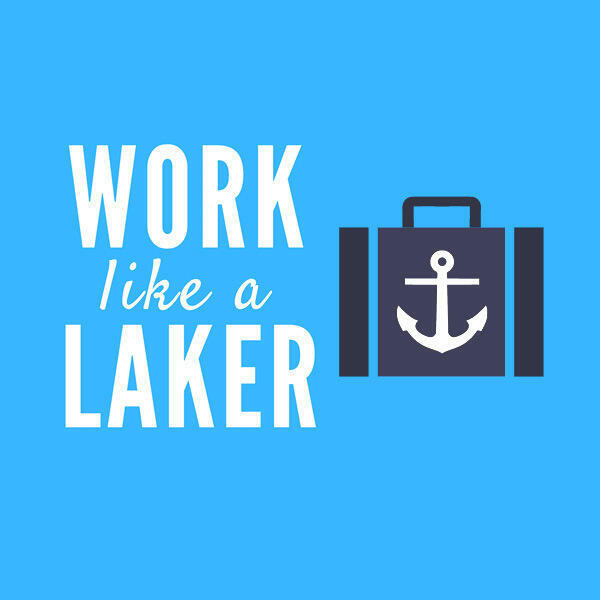 Frequent guests including students, alumni, faculty, and employers will also join us to share their perspectives on the World of Work!